Topping promotes better health, safety and longevity of trees along with providing a more aesthetically pleasing look. Tree topping seems fairly straightforward but there is a science and art to the process. Care must be taken not to overexpose the tree thus making it susceptible to diseases. This is why it is important that professionals be called out to handle all trimming, pruning and topping of trees. 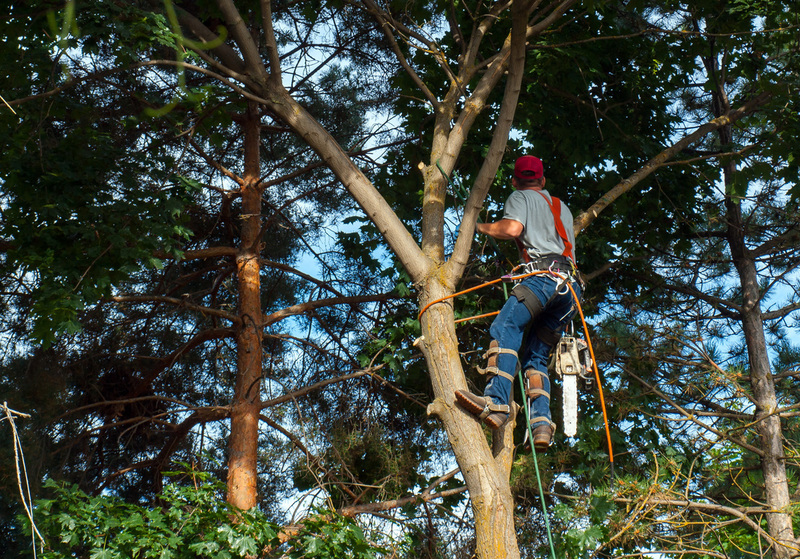 Riverdale Tree Service understand the intricacies of topping and will gladly come out and give you a free evaluation of your property and provide alternative solutions to consider as well. We look forward to hearing from you. Call today.